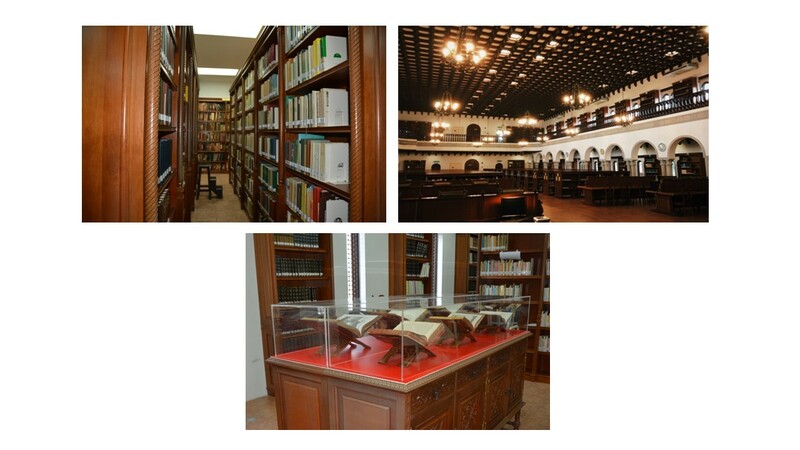 Established in 1987 by luminary scholar Syed Muhammad Naquib al-Attas, the multilingual library comprises a wide range of collections in Islamic languages (Arabic, Persian, Turkish, Malay, Urdu) and western languages(English, French, German, Spanish, Greek and Latin). It is an academic library with over 140,000 collections in all sciences including rare manuscripts such as Kitab al-Tafhim li-Awa'il Sina'at al-Tanjim of the famous 10th century astronomer Abu Rayhan al-Biruni (973-1048CE). This is the earliest known Persian example of the first major work on the mathematical science dated 1197 CE. The rare book collection numbers 1,147 such as Kitab Tahrir Usul al-Handasah li-Uqlidis of Nasiruddin Tusi (d. 1247CE) the first Arabic treatise to be printed in Europe in 1594 by the Medici Press. Others, includes calligraphic works of Ibn al-Bawwab (d.1022CE), The Hikayat Pelayaran Abdullah dated 1849 the first lithograph edition of a book in the Malay World. At present, the library holds 12 private collections, namely of Prof. Fazlur Rahman, Max Weisweler, Berthold Spuler, Robert Brunschvig, Dietrisch Brandenburg, Adre and Oleg Grabar, John Rylands, M. Perlmann, Tan Sri Jalil Hasan, Dato' Yusuf Zaky Yacob , Ba'lawi collection and an Urdu collection. The ISTAC Islamic Civilisation and Malay Heritage Gallery houses numerous rare collection from all around the Muslim world such as swords, shields, daggers, illuminated Qur'ans and hand-written manuscripts, rifles, AND metal wares dated as early as the Mamluk and Delhi Sultanate Era (13th century CE). The museum has been exhibiting antiquaries of the classical Malay Society including 18th century rifles, royal kris (Malay dagger), swords, shields, rare technology of water filter and grain segregator machine, and manuscripts containing knowledges on navigation, sport, medicine, theology, astronomy and history. 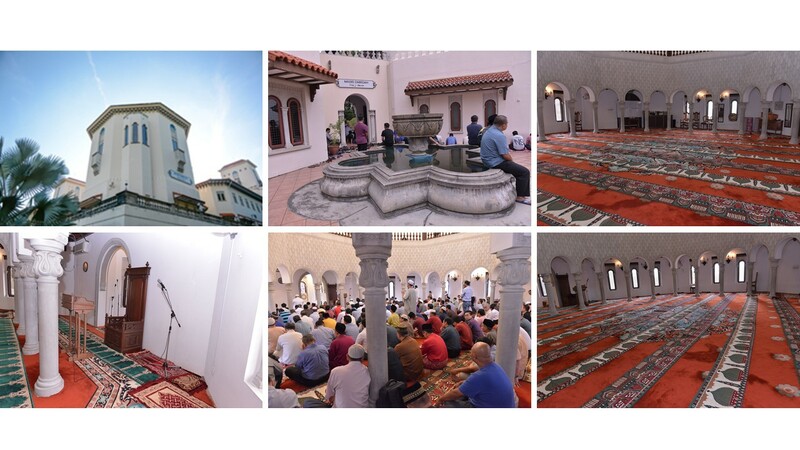 The institute is blessed with the existence of a jami' mosque for the use of the worshippers. It holds Juma'at Prayer every week with devotees coming from all over the area. Renowned Muslim scholars had given a series of enlightening sermons on its pulpit and is a conducive gathering place for religious and intellectual activities. 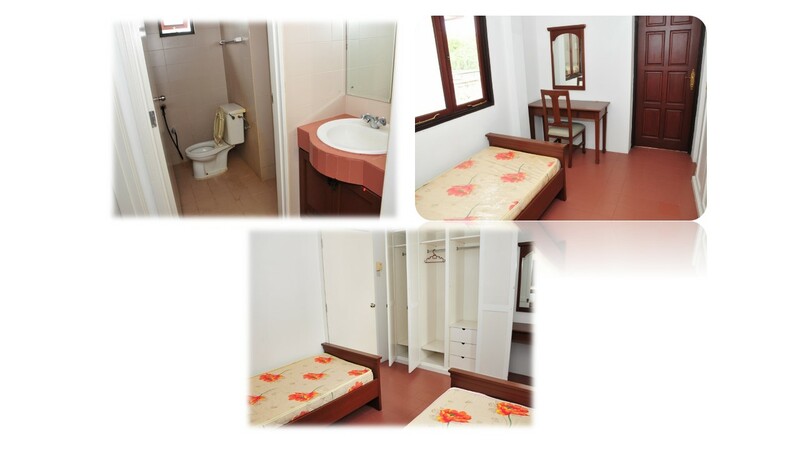 Students accommodation are available in the form of comfortable hostel unit (3 beds 1 bathroom/ 2 beds 1 bathroom). 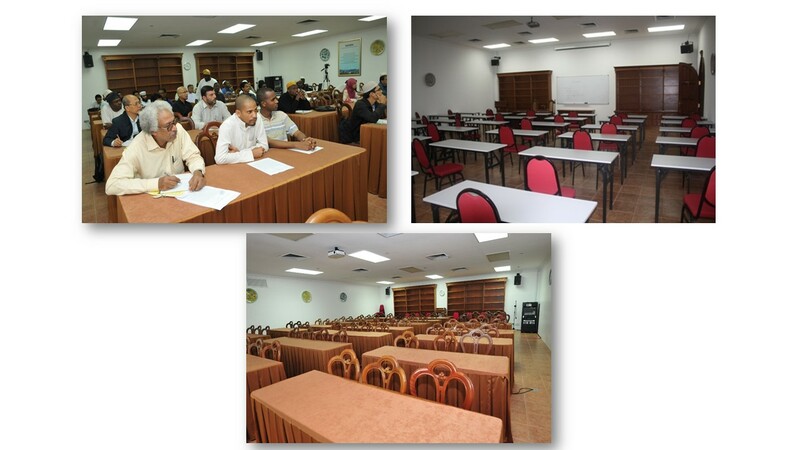 ISTAC provides conducive facilities for conference and training activities. 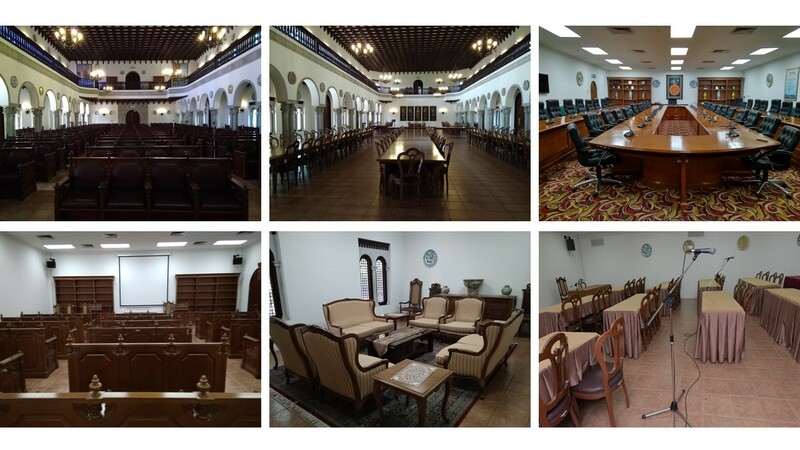 These include the Banquet Hall (200 seats capacity), Meeting Room (47 seats capacity), Corporate Training Room (40 seats capacity), the illuminated Main Hall (280 seats capacity), Seminar Room (8 different types), VIP Holding Room and VIP Banquet Hall. 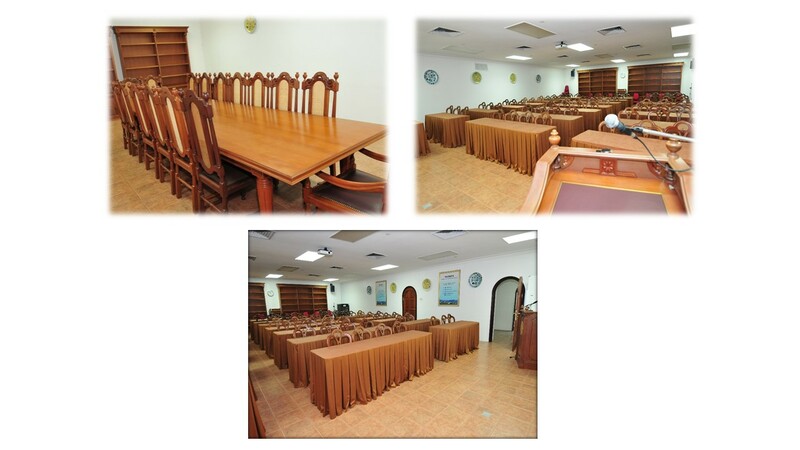 The facilities are air-conditioned and public parking is available.